Ten years ago on March 26th, 2005; the world was re-acquainted with a man who called himself The Doctor. About an hour or so later, the world was ready to welcome back Doctor Who with open arms, and eager minds. Throughout these past ten years, we’ve seen the many faces, companions, and heroic deeds of The Doctor, and it’s been a hell of a ride thus far. But what good is a hero without some really good villains to foil their do-gooder ways? 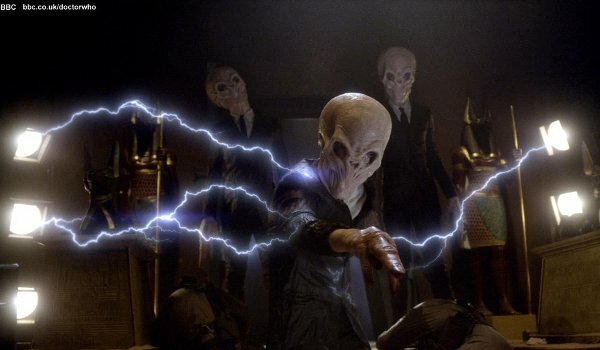 In honor of ten years of Whovian magic at the hands of Russell T. Davies, Steven Moffat, and the countless writers they’ve employed along the way; here’s the 10 best nemeses to face off against the world’s favorite Time Lord. Are you sitting comfortably? Good. Let’s begin. Imagine a menace you can’t remember, yet a threat so horrifying you can’t forget them. This is the paradox that The Silence operated in throughout all of Season 6, and if they don’t like you – you’ll know it. A faction of The Silence operated under the control of the nefarious Madam Kovarian, in an attempt to prevent the Siege of Trenzalore from ever happening. 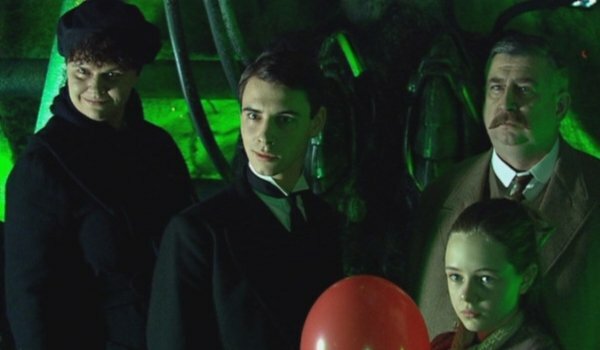 This is the group where Steven Moffat really provided the most scare power, as the rest of them were actually meant to be religious confessors. Friendly or not, it’s probably advised that you not get too close to them. It takes someone with a lot of nerve to try and kill a Time Lord, much less attempt to steal their TARDIS. Just ask The Doctor, as he’s toyed with both ideas and has actually executed the latter. 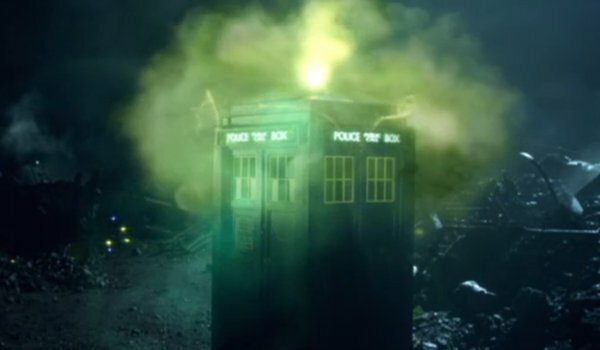 In the Season 6 episode, “The Doctor’s Wife,” the sentient gas House revealed it had been doing just that for quite some time. Obsessed with stealing the energy from a standard TARDIS core, House has lured many a Time Lord to his planet, only to have them killed to create servants out of their leftover body parts. With the exception of calling his bowtie ridiculous, House did pretty much everything a being can do to get on the Eleventh Doctor’s bad side. 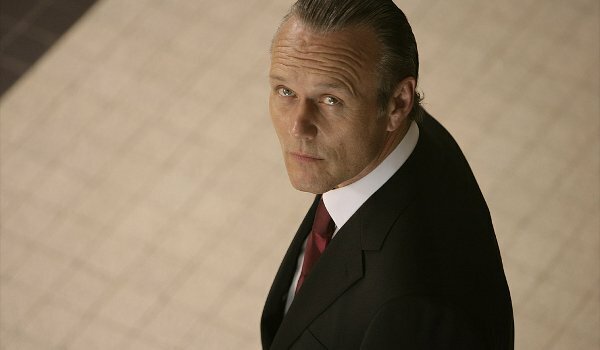 Anthony Head made a name for himself as the kindly-but-kickass librarian Rupert Giles on Buffy The Vampire Slayer, and geeks all over the world will never forget that. Yet in one of his occasional brushes with the dark side, Head got to menace the Tenth Doctor in the Season 2 episode, “School Reunion,” and in one of the most effective ways possible. To be fair, the murders and disappearances at the hand of his species, the Krillitane, were all in the name of advancing their knowledge of time and space; so we can’t completely hate him, can we? Of course The Master, or should we say The Mistress, was going to wind up on this list. 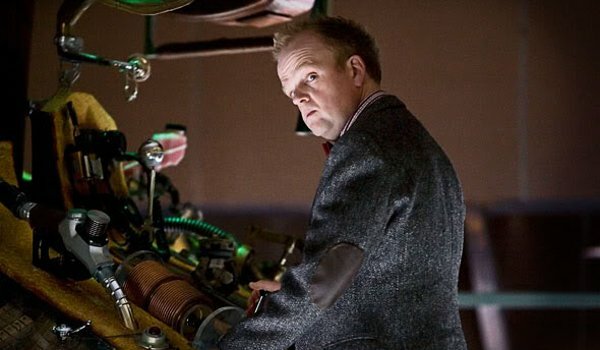 One of the holy trinity of Doctor Who villains, The Master showed up at the tail end of Season 3, and returned again at the end of Season 4’s run, and he had only two things on his mind: torturing The Doctor, and taking over the world. We had thought his evil ways were over and done with after his redemption in Season 4’s “The End Of Time” two parter, but sure enough that mysterious woman we knew we couldn’t trust through Season 8 turned out to be yet another opportunity to drive The Doctor insane, and kill some civilians in between skirmishes. Some villains are so good, you remember them even though they’ve only shown up once. Season 4’s Vashta Nerada took humanity’s classic fear of the dark and turned it into something more sinister than we could ever have imagined. Using darkness as their ally, the Vashta Nerada attach themselves to a person as a second shadow. Once linked to a host, the Vashta Nerada can wait patiently, striking when the time is right and stripping their prey like a piranha. 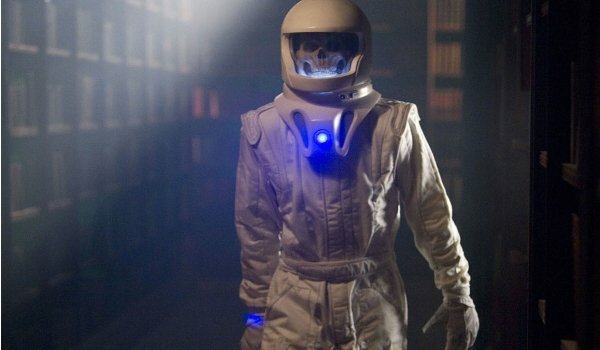 Even creepier is the fact that in the “Silence In The Library” / “Forest Of The Damned” two parter, the Vashta Nerada learned another neat trick… talking through the isolation suits of the expedition that fell prey to them. The best enemies on Doctor Who tend to be the ones that force The Doctor to see a side of himself he likes to pretend he doesn’t possess. In the case of the Daleks, time and time again they’ve reminded him that he too has a genocidal streak, albeit his side seems more justified than not. 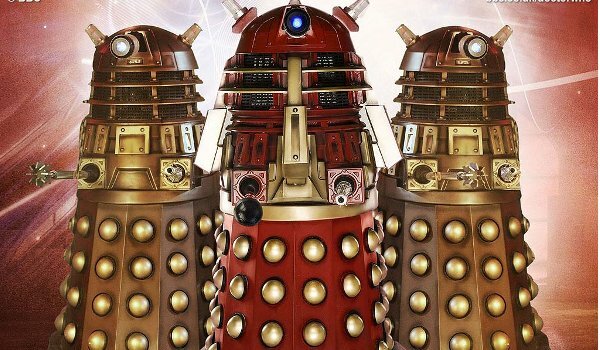 Their best appearance has to be the Season 1 episode “Dalek,” in which the last remaining Dalek not only forces The Doctor to acknowledge his actions during The Time War, he actually gains some sympathy from the man who’s called their race enemy since day one. Also, Dalek trash talk is a hard game to beat. Watch Season 2’s Doomsday and see. Rarely is The Doctor ever in a vengeful mood, but whenever the situation calls for it, he can execute revenge like a true Corleone. For instance, in Season 3’s two-parter “Human Nature”/”The Family Of Blood,” the family of the same name meddled with the affairs of humans in several ways that pushed the Tenth Doctor’s buttons. Their vain quest for immortality led them to think that cornering The Doctor by any means possible would be the answer to their prayers. It was only after he vanquished them in ways that granted them their wish--with severe restrictions and handicaps--that they realized The Doctor isn’t always a peace-loving pushover. Despite what anyone says, the only person that truly knows you is you. You are your own harshest critic, your greatest cheerleader and your biggest weakness. The Doctor knows all of these truths personally, but in Season 5 he and his companions came face to face with the physical embodiment of his own self loathing. Throughout the course of “Amy’s Choice,” the three protagonists fought through two separate dream worlds of the Dream Lord’s creation. While he may have been vanquished in the traditional sense, The Dream Lord is always there… waiting for the right moment to strike. Out of the unholy trinity of terrors that have plagued The Doctor throughout his 50+ years of television, the Cybermen have to be among the most effective and the most terrifying. 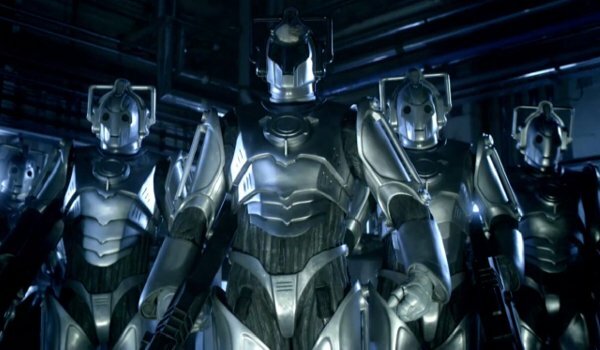 Robotic beings with no emotions and a rigid objective to conquer the world through assimilation, the Cybermen can grow in numbers and seize power rather quickly. Though they move slow, they are most definitely a foe deadly enough to scare any sane person fighting them. What’s even more frightening than their methods is the explanation behind their Season 8 resurgence. Best to warn any of your friends who are sensitive about the subject of cremation. 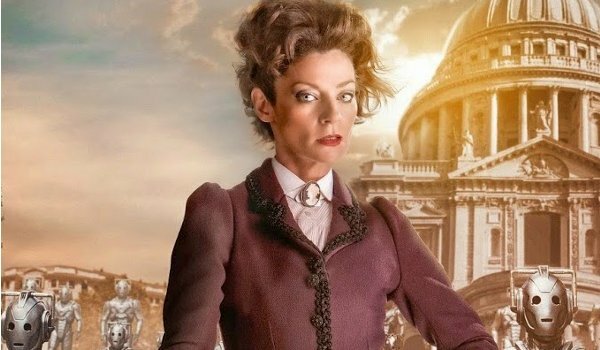 Out of all of the recent villains in the history of Doctor Who, there’s only one that started out frightening and grew exponentially worse in their absence. 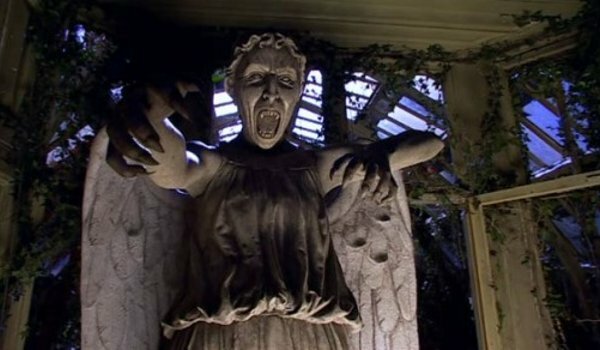 Starting their lives as fan favorites in Season 3’s “Blink,” the Weeping Angels literally came back with a vengeance in Season 5. Creatures that move when you’re not looking, and can send you back through time to any random point in history, the Angels developed a taste for taunting The Doctor. Also, don’t mention Season 7’s “The Angels Take Manhattan” too lightly, as most fans are still upset that Amy and Rory were the last two Weeping Angel victims on record. There you have it, your rogues’ gallery of ten years of Doctor Who! These intergalactic menaces are the ones that have The Doctor’s number, and like to play it whenever they get the chance. Who knows what the next ten years will bring for loyal Whovians, but in any case there are most assuredly going to be more villains that keep The Doctor busy, and fans leaving the lights on overnight. Which Villain Of The Last 10 Years Is Your Favorite?